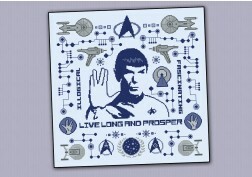 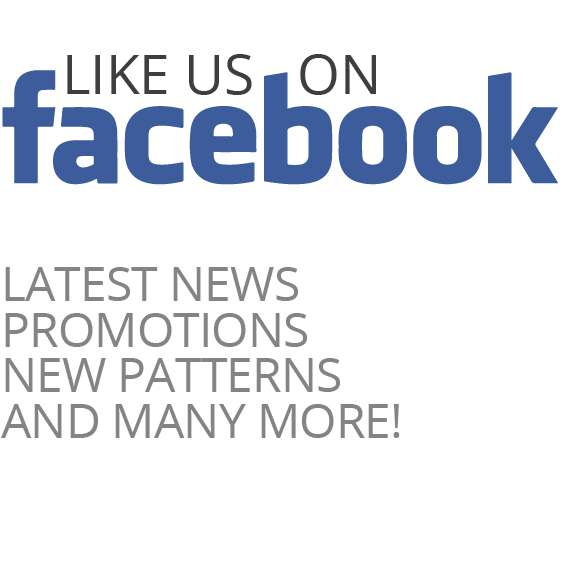 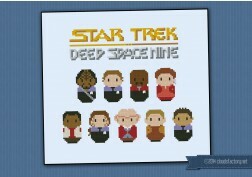 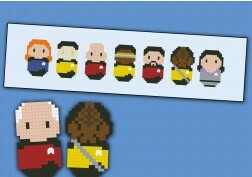 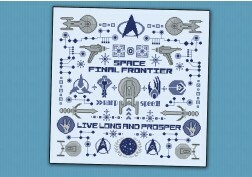 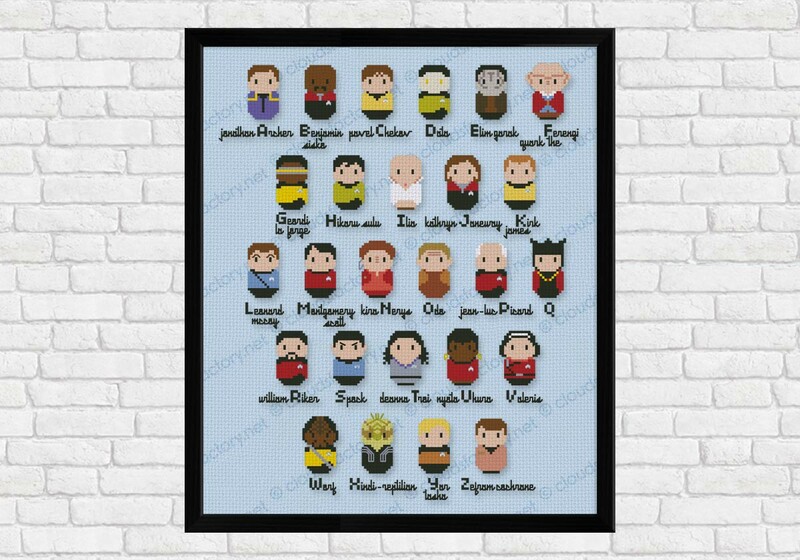 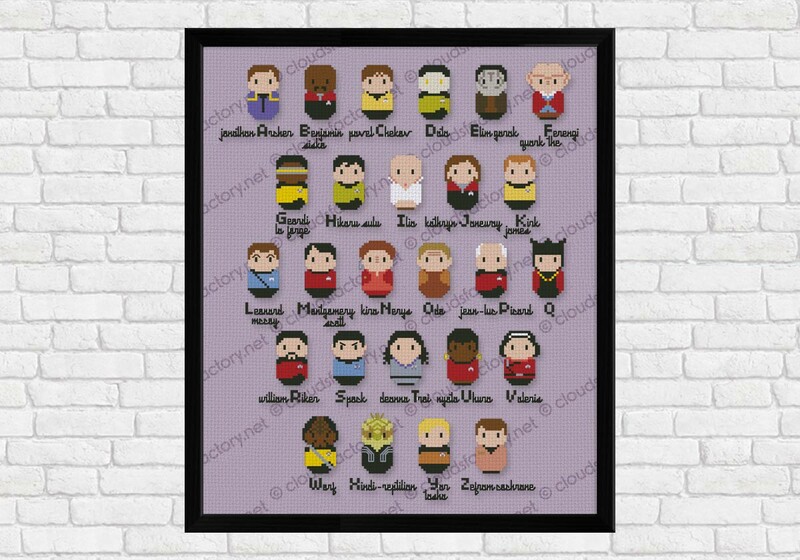 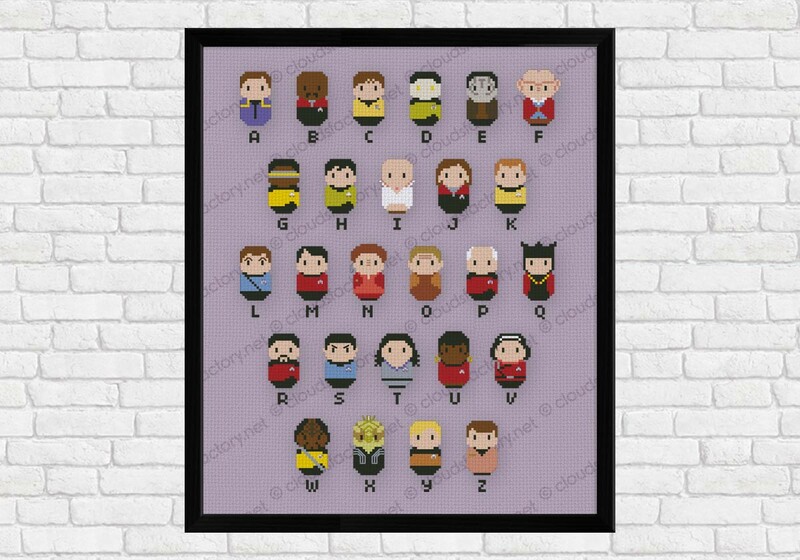 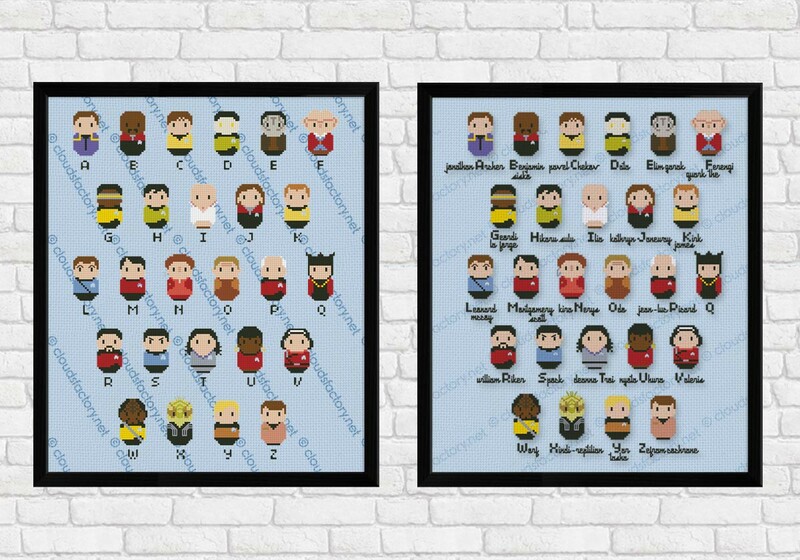 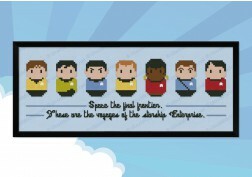 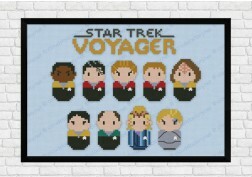 Star Trek fans, you can't miss this pattern! 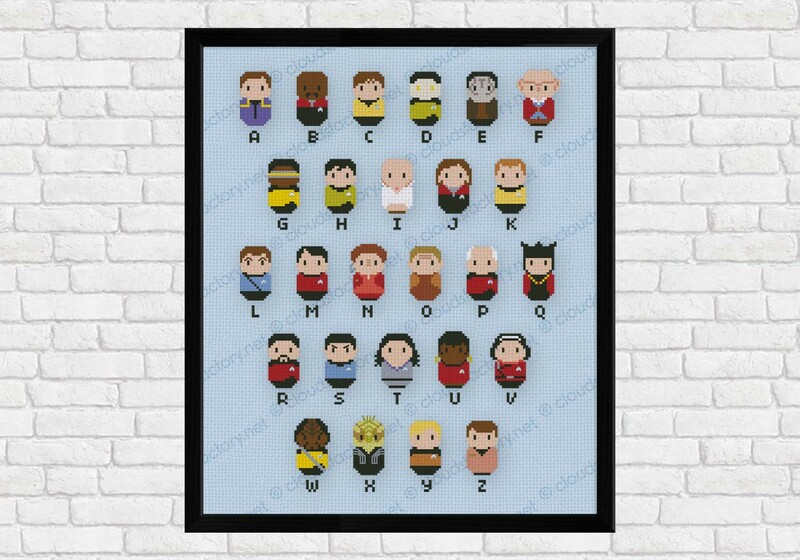 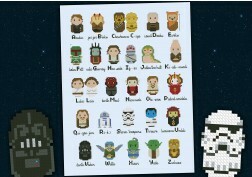 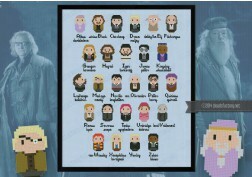 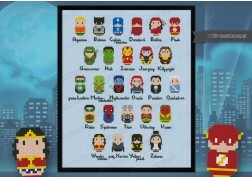 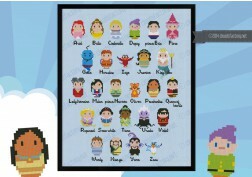 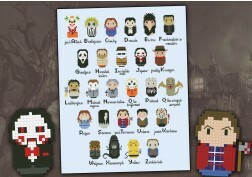 An amazing alphabet featuring characters from all the series and movies! 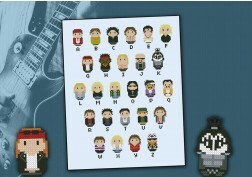 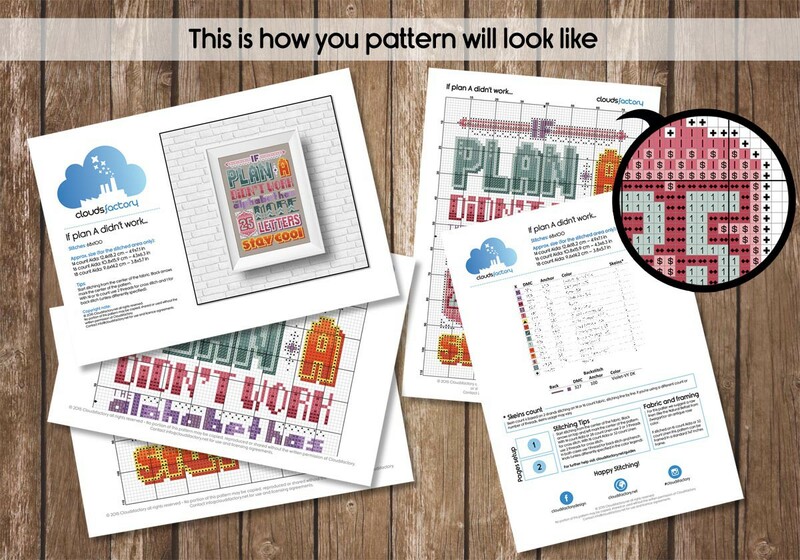 The pattern includes two versions, a letters only alphabet and a names alphabet.